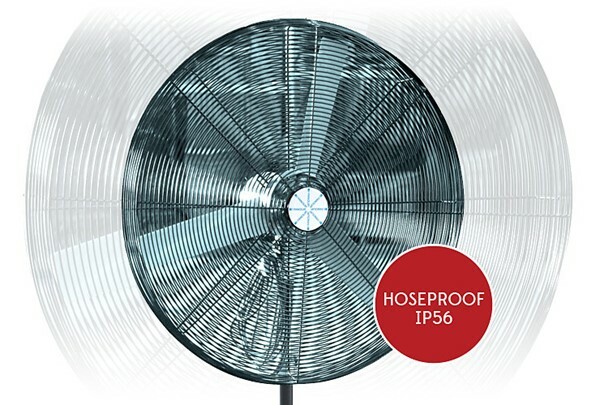 The HoseProof IP56 Pedestal Air Circulators are built with motor power options up to 0.37kW and 17,000 litres per second of airflow, you can be assured that they will keep your whole team cool. 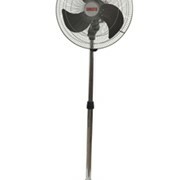 Fanquip Pedestal Air Circulators are suitable for a wide range of applications and are available in sizes ranging from 460mm to 810mm. 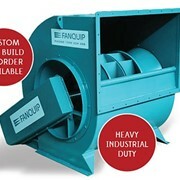 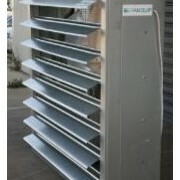 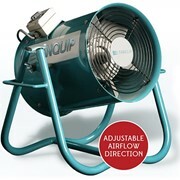 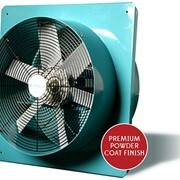 Fanquip manufacture and stock the complete range of fans and equipment, from Pedestal Fans to Mobile Mancoolers and from End Wall Exhaust Fans to Hooded Roof Fans. 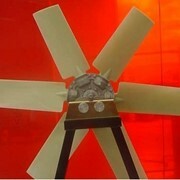 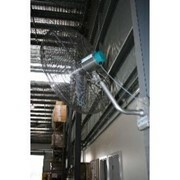 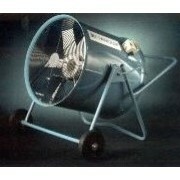 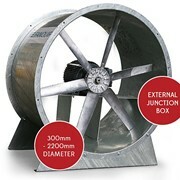 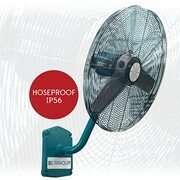 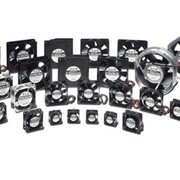 All types of fans namely: Pedestal air circulators, wall mount circulators, giant fans, mini mancoolers, mobile mancoolers, wall plate exhaust fans, exhaust fans, curb base hooded roof fans, profile base hooded roof fans, vertical discharge roof fans, direct drive axial fans, belt drive axial fans, short case axial fans, portable blower extractor, portable purging fans, vat purging fans, air curtains, backwards inclined centrifugal, materials handling centrifugal, medium pressure blower, transformer fans, utility air circulators, negative air units, fume extractors, heater fans, filter fans, dust collectors, venturi type air movers & impellers. 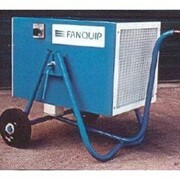 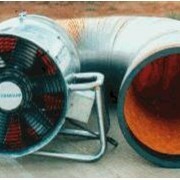 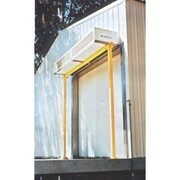 Combined with many years of knowledge and experience, this ensures that Fanquip can fulfil your requirements. 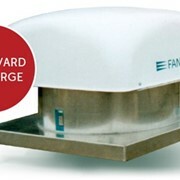 All Fanquip customers can be confident that their service and repair needs, from minor servicing to major overhaul, will be met on time and at the right price. 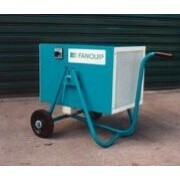 All service and repair work is guaranteed and implemented under strict regulatory guidelines. 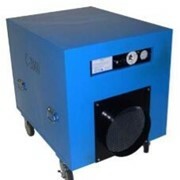 Using our manufacturing experience, technical expertise and extensive parts inventory, we are able to significantly reduce both repairs and service times – essential for your busy schedule. 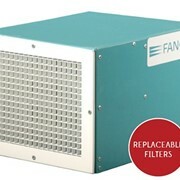 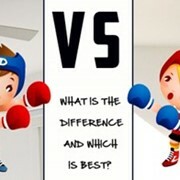 Mention IndustrySearch so Fanquip can best assist you! 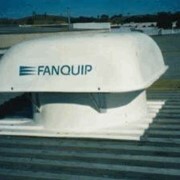 Get a callback from an expert at Fanquip to help answer your questions.